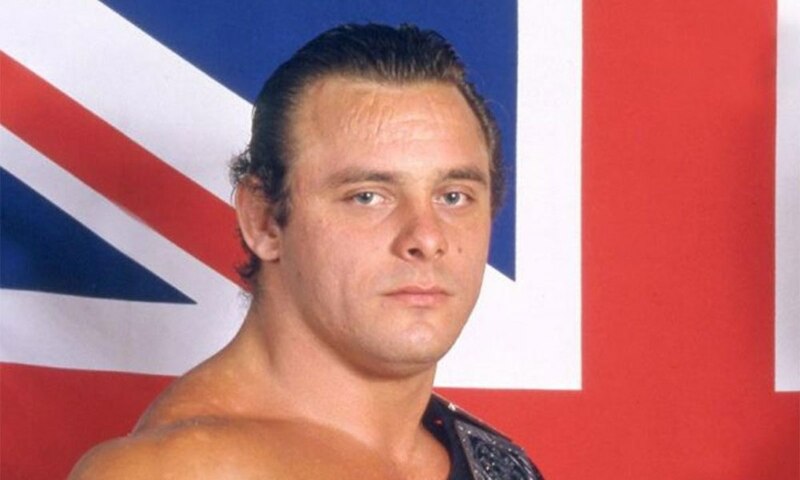 The legacy of the Dynamite Kid is a complex one to digest. Realistically, when you watch pro wrestling in 2018, the thing you realize is that when it comes to in-ring wrestling, the modern style that combines some American style with old British, Lucha Libre and Japanese style had its primitive and most influential roots in the 1981-83 matches between Tiger Mask and the Dynamite Kid. The two only had a handful of singles matches, all but one in Japan, but every match was a classic that lived on through videotapes, and was really the first of the classic videotape feuds.